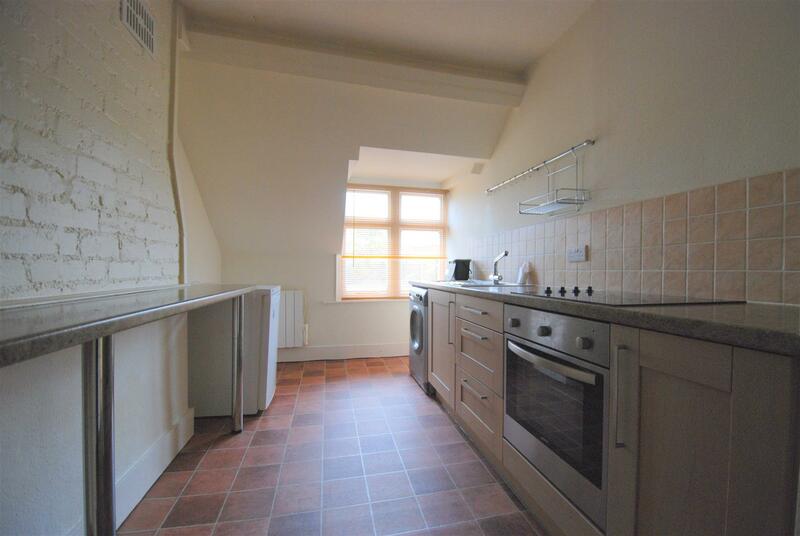 **LET AGREED - similar properties urgently wanted for waiting clients. 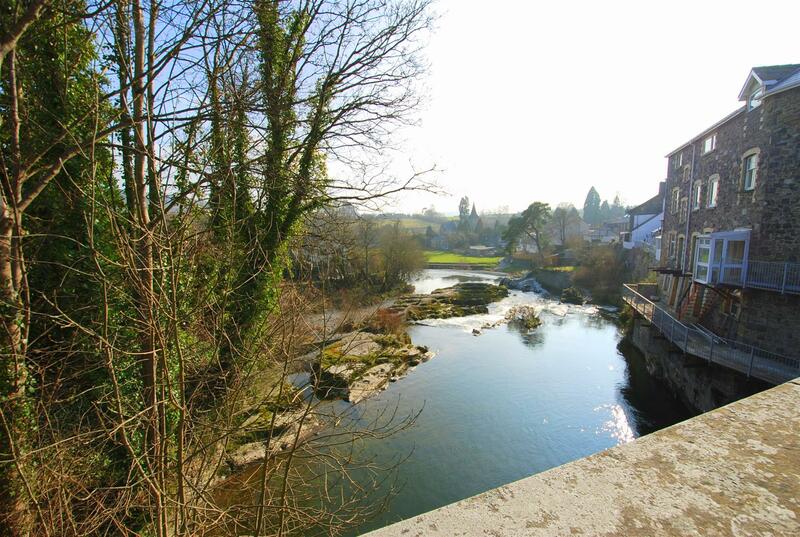 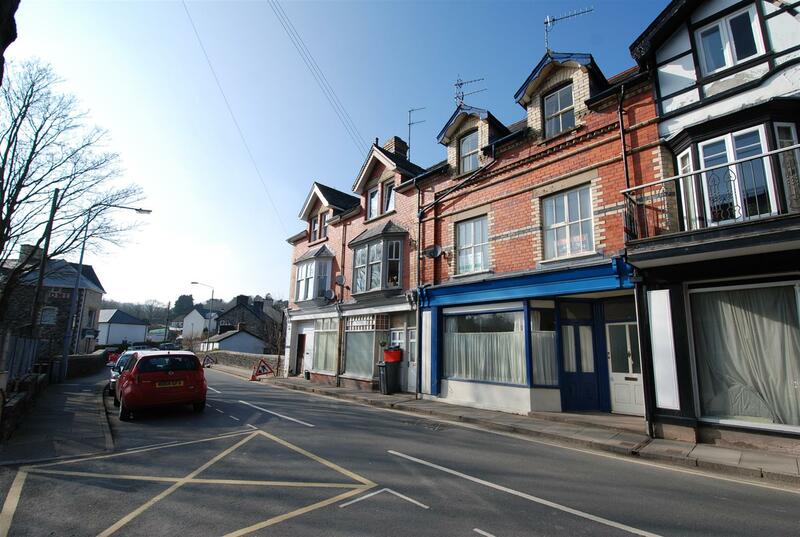 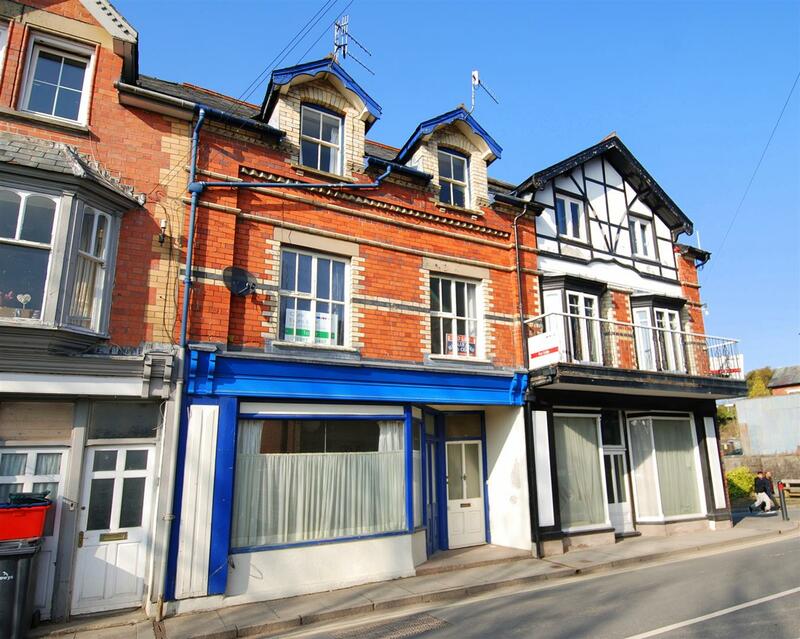 ** Very pleasant one bedroom flat located in a quiet part of Rhayader with pleasant views. 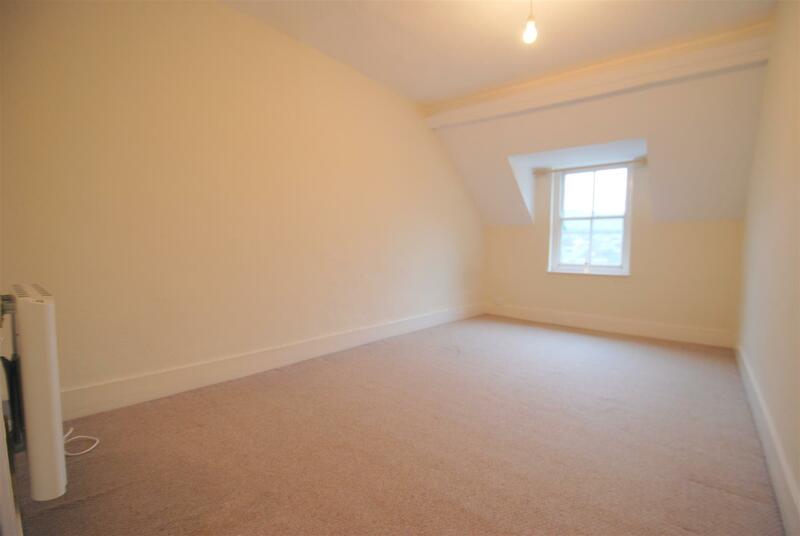 Fitted carpet; access hatch to roof space; large cupboard with hanging rail. 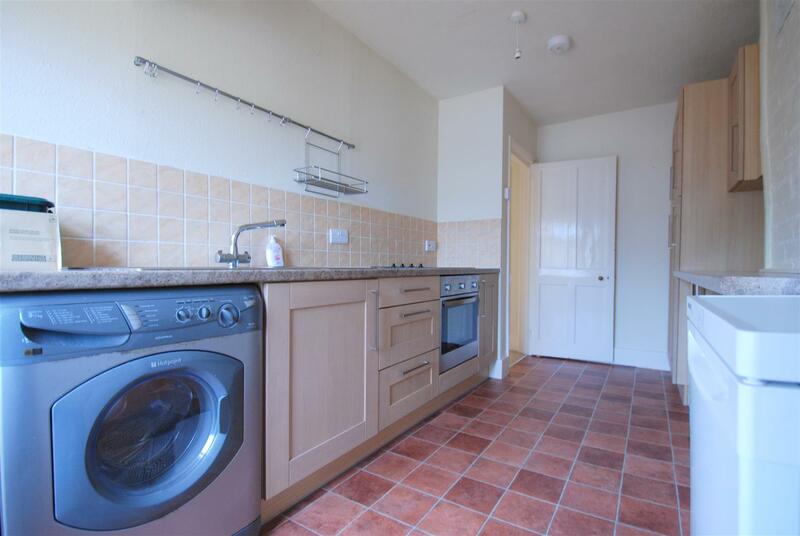 Excellent range of base, wall and tall cupboards with worktops and tiled splash-backs. 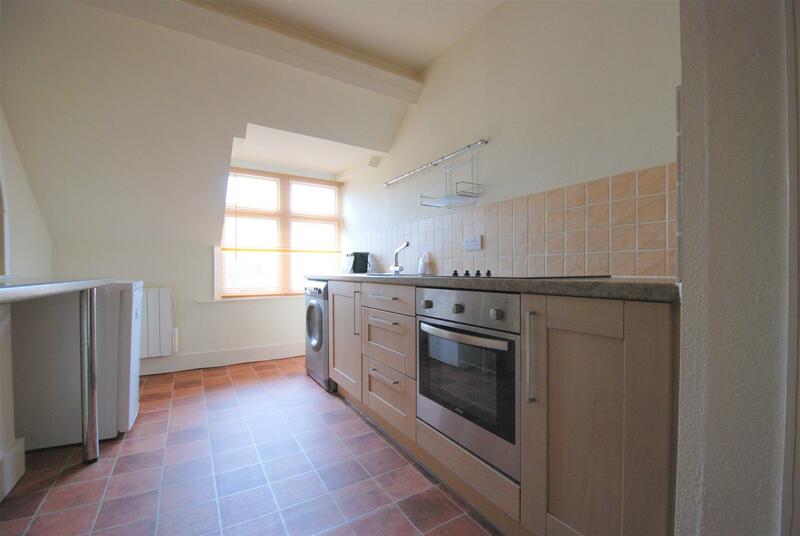 Inlaid one and a half bowl single drainer sink with mixer tap; built-under electric oven with inlaid ceramic hob over; painted brickwork; tile effect vinyl floor; Venetian blind; thermostatically controlled electric heater. 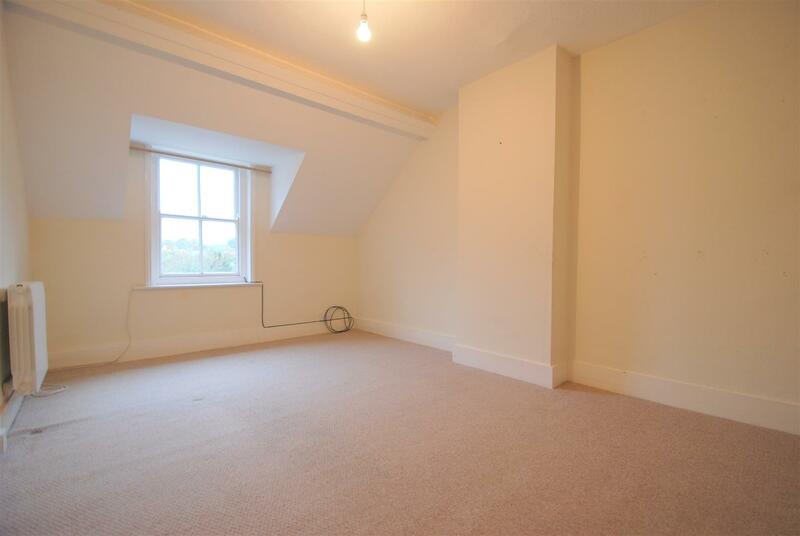 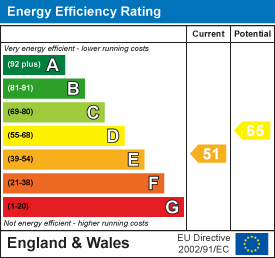 Fitted carpet; wall heater; sash window to front. 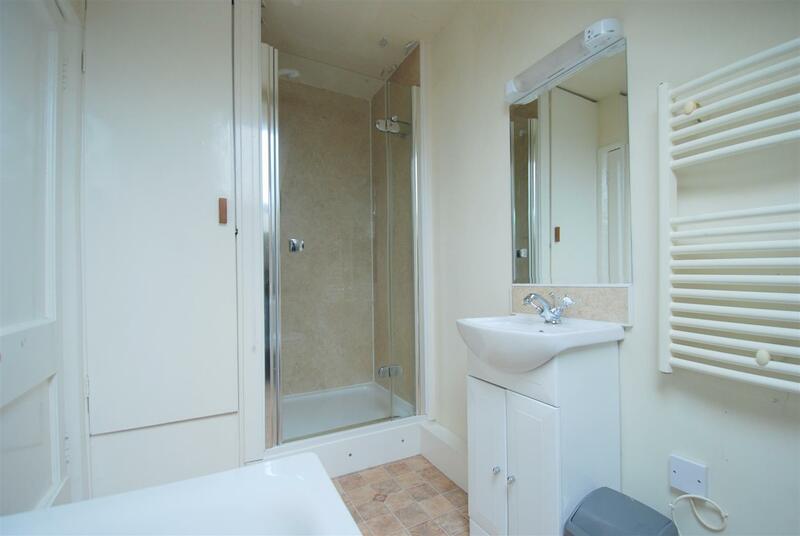 Panelled bath; low level WC suite, wash hand basin with cupboard under having mirror and fluorescent light (with shaver point) over; fully enclosed electric shower unit with glass door. 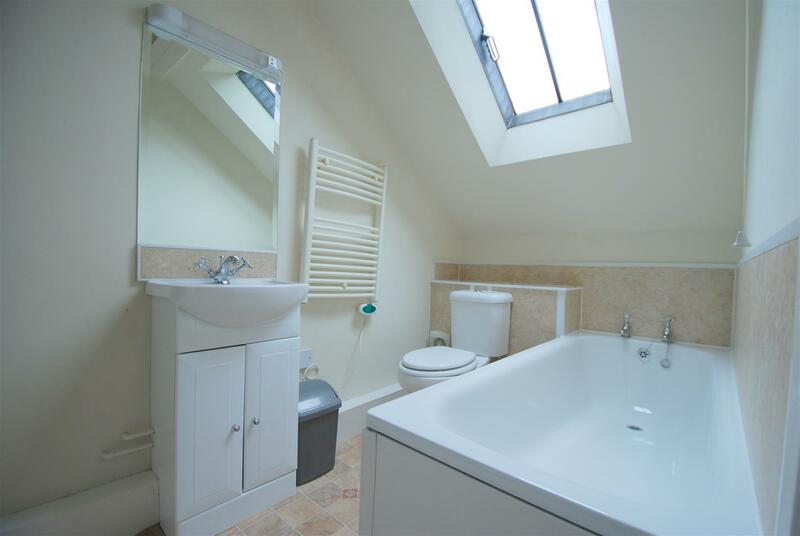 Towel radiator; extractor fan; tile effect vinyl floor; built-in cupboard, sky light.